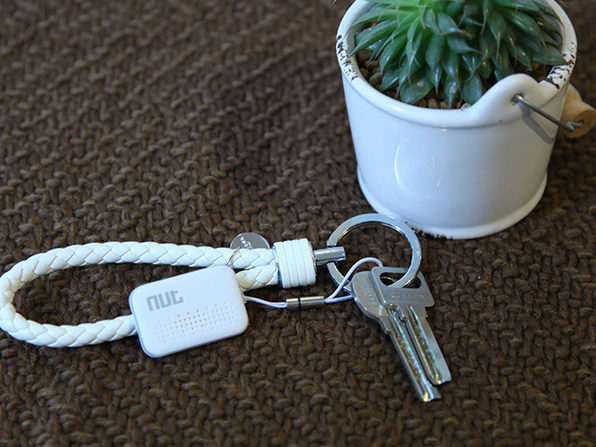 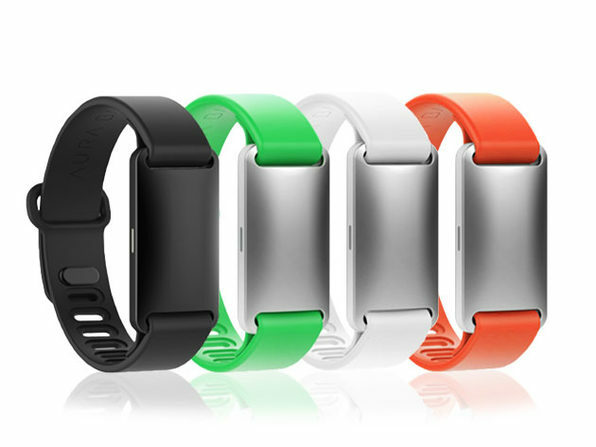 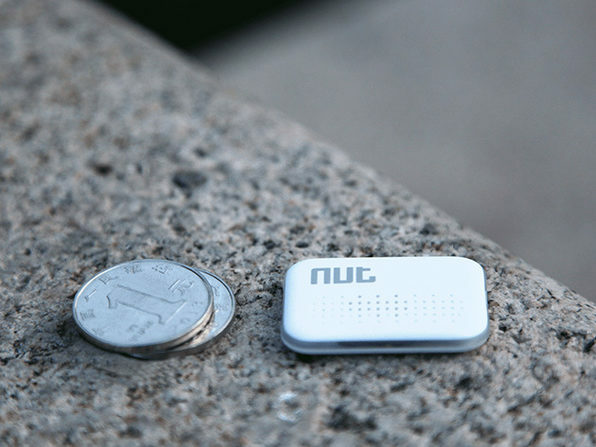 Attach the Nut mini to any item you want to keep tabs on--your wallet, keys, and more. 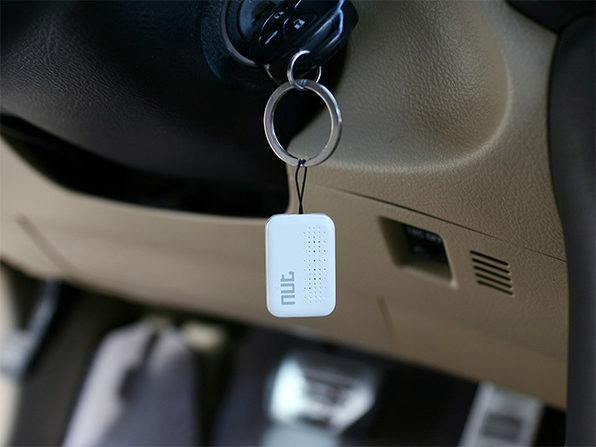 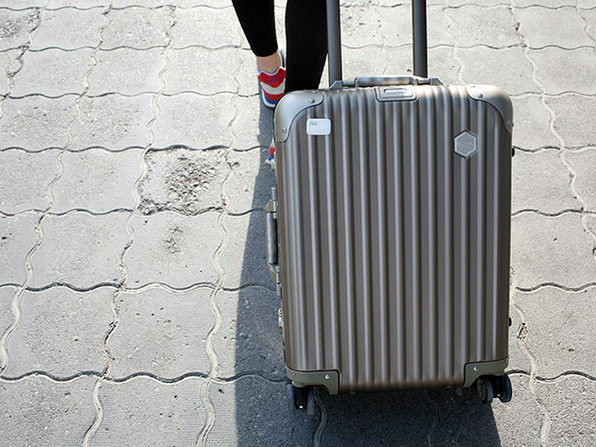 You'll track where your item is with the smartphone app, and receive alerts when you leave it behind. 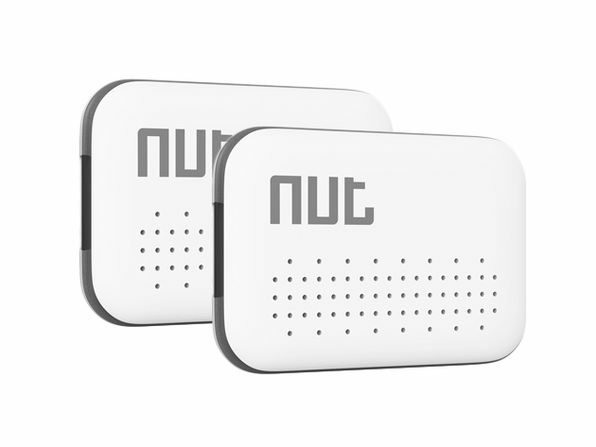 Best of all, your Nut mini also notifies you when you leave your phone behind, ensuring you'll never be scrambling over a misplaced valuable ever again.